Woolstok is spun from the finest Peruvian wool. 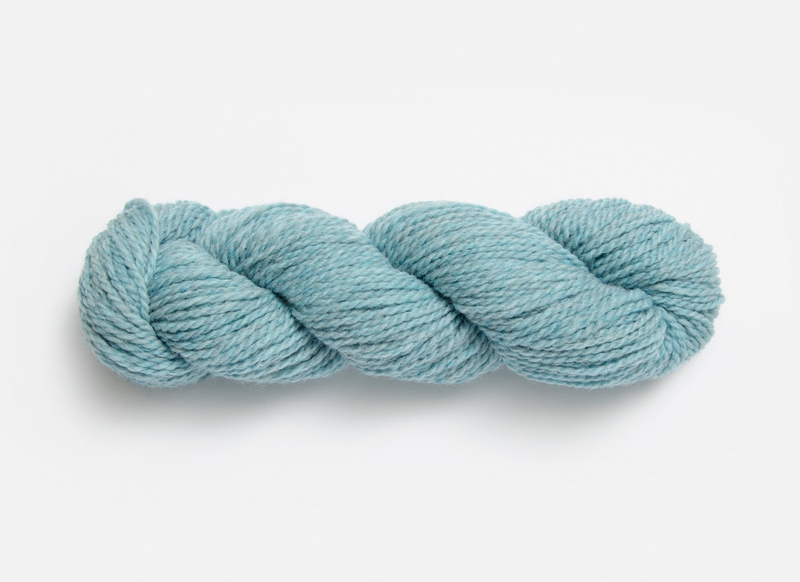 This worsted-weight yarn is strong, lofty and soft. Available in a beautiful range of 20 heathered colors. Rich in character with spectacular stitch definition- Woolstok is perfect for all types of projects! 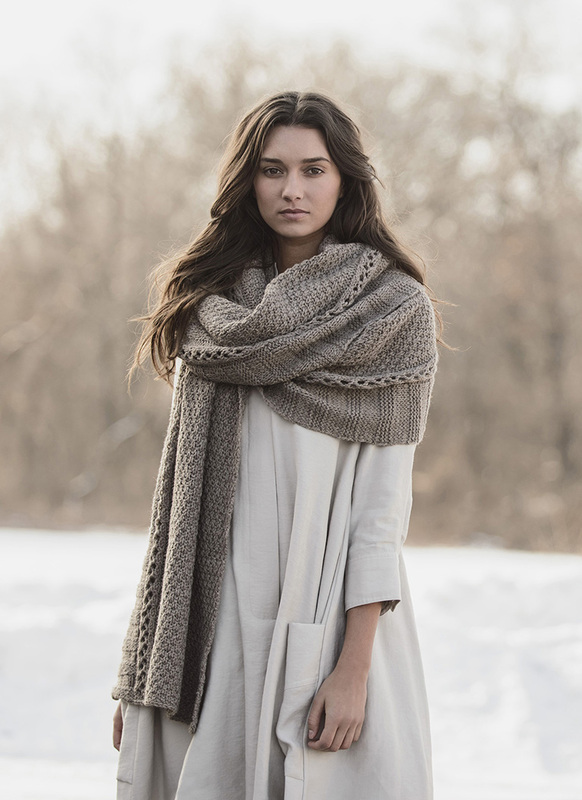 This versatile accessory can be worn three ways; as a cowl, a capelet or a hood. Knit in the round from the bottom up with decreases providing a touch of shaping, so it’s wider at the shoulders and narrower at the top. The seed stitch panel adds visual interest. The intermediate level Elongated Twist stitch creates a beautiful, drapey fabric. Cast on and before you know it, you’ll have ten feet of stylish wooly warmth to wrap yourself up in. This is the new favorite sweater. With longer sleeves, a roomy neckline, 3×1 ribbing and a relaxed fit, it gives a modern look to the traditional raglan-sleeve pullover. Knit in one piece from the top down, works perfectly in springy Woolstok. Bands of seeded stockinette and garter stitch ridges give structure and texture to this comfy hat. Knit on circular needles, this hat has a loose fit, high crown and festive tassels. A great first hat project. 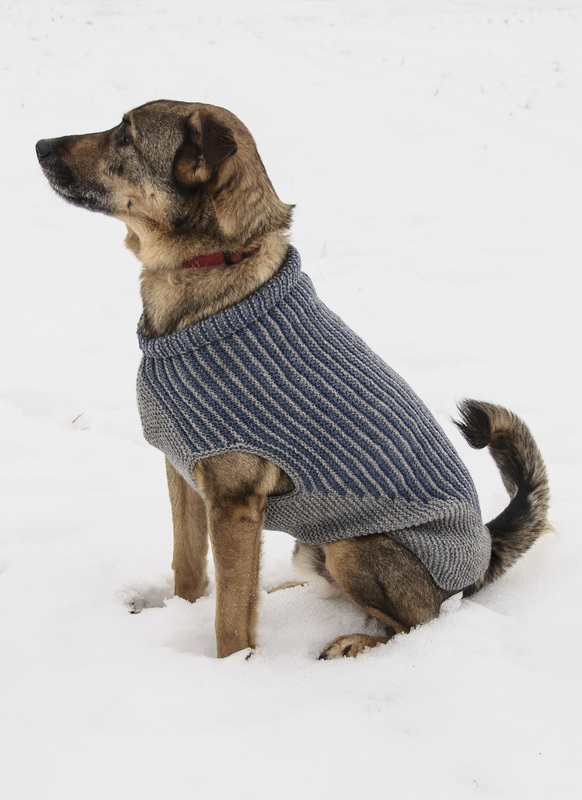 Offered in five canine-friendly sizes, this dog sweater is cleverly worked in one piece creating leg openings as you go. Knit in two colors, graphic striping is created using the intarsia method, and the piece is seamed at the belly. ← 2016 Knitting Cruise is August 21!